M&M Services was established in 2000 with 13 years of excavation experience already under our belt. We started out small, only 2 employees and just a handfull of customers. Since then we have grown in many directions. 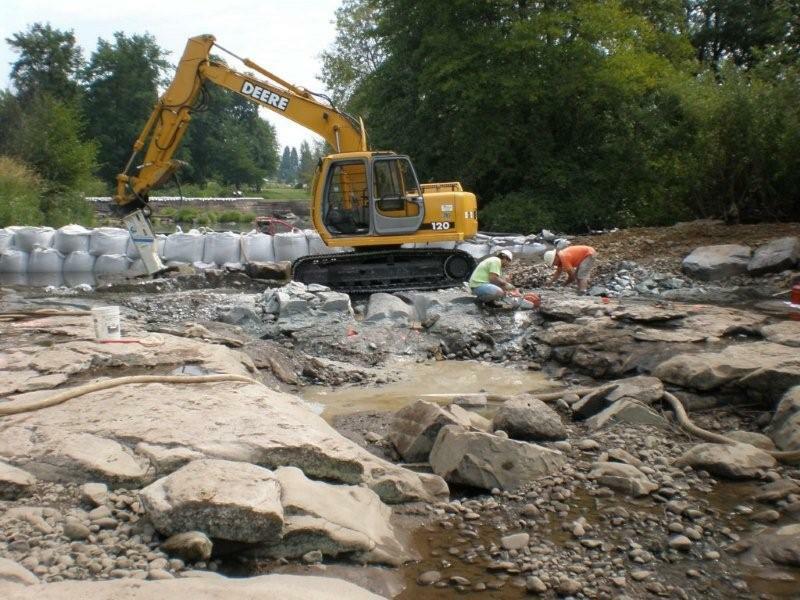 We specialize in all areas of the excavation industry; from pipeline and utilities, site development, house / commercial pads to natural stream resource restoration and petroleum installation and removal. We work closely with the U.S. Forest Services, BLM, Watershed Councils, contractors and home / business owners. We look forward to working with you on your next project. Whether big or small, we are committed to helping you reach your excavation goals. For more information or a bid request, please see our contact page.